Sony has assured PlayStation Network users that credit card details were encrypted, and there is no evidence to suggest that this data has been compromised. Earlier in the week, the company revealed that an illegal intrusion into its network had compromised its database of user account information. It said that, while the personal details of every PSN user have been compromised, there was no evidence that credit card info had being stolen, although it "cannot rule out the possibility." In a Wednesday Q&A post on the official PlayStation blog, Sony Computer Entertainment America senior director of corporate communications and social media Patrick Seybold stated, "All of the data was protected, and access was restricted both physically and through the perimeter and security of the network." Seybold noted that CVC/CSC numbers from bank cards were not stored on the PlayStation Network, but said that "we encourage you to be especially aware of email, telephone, and postal mail scams that ask for personal or sensitive information." 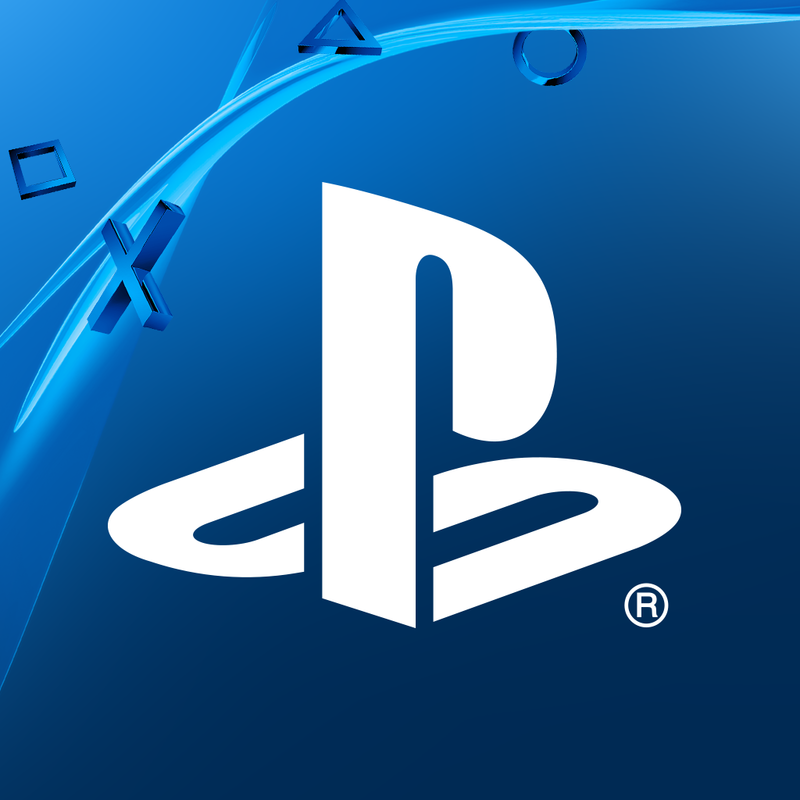 In regards to how the company is taking steps to make sure this does not happen again, Seybold said, "we are initiating several measures that will significantly enhance all aspects of PlayStation Network�s security and your personal data, including moving our network infrastructure and data center to a new, more secure location, which is already underway. We will provide additional information on these measures shortly." He said that some services of the PlayStation Network will come back online "within a week from yesterday," although he was quick to stress that "we want to be very clear that we will only restore operations when we are confident that the network is secure."